OnePlus 6T to Launch in October in U.S. Through Carrier - Playfuldroid! OnePlus had launched the OnePlus 6 smartphone in May. Just as it had launched OnePlus 5T smartphone by the end of 2017, it is speculated that the company may unleash OnePlus 6T in the last quarter of this year. It is now speculated to land in the U.S. through a major retailer. 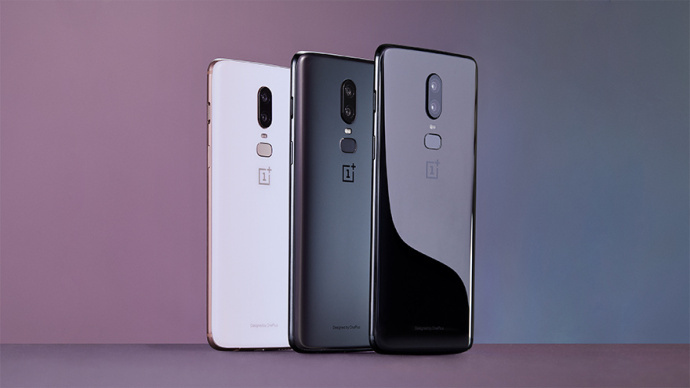 Fresh information reveals OnePlus and T-Mobile have finalized on an agreement but are awaiting technical approval to bring the forthcoming OnePlus smartphone to the U.S. Either way, the Chinese will bring the rumored OnePlus 6T to the U.S in global unlocked version. It is speculated that the OnePlus 6T will be arriving with the price tag of $550 which is only $20 more than the launch price of the base model of the OnePlus 6. Hence, it seems that the $550 would belong to the 64 GB storage + 6 GB RAM edition of the OnePlus 6T. OnePlus is known for borrowing designs from high-end OPPO and Vivo smartphones. Hence, it is speculated that the OnePlus 6T may feature a waterdrop notch display. The OnePlus 5T came with a better design but feature the same internals as OnePlus 5. Hence, the OnePlus 6T may debut with better aesthetics, but may sport the same internal as OP6. The handset is expected to go official in October this year.